One of Philadelphia’s most lauded attractions, the Barnes Foundation is the collection of Dr. Albert Barnes, a medical doctor who began collecting Impressionist art. It is one of the largest collections of Impressionist art in the world. It was moved from its original home in Merion, PA, after an extremely controversial decision to go against Dr. Barnes’ will to keep the art in Merion, in 2012. However, the original Barnes Foundation has been converted into the Barnes Arboretum, on the original site in Merion. 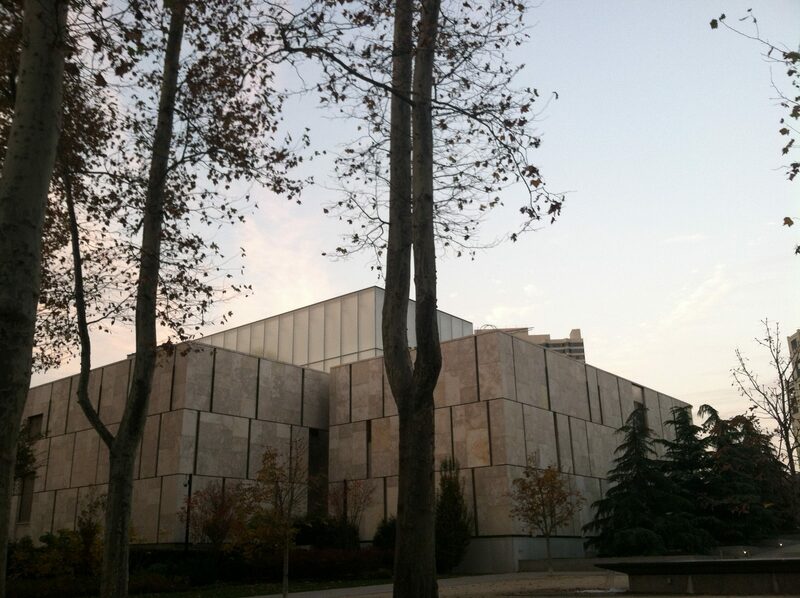 The Barnes Foundation has one of the greatest art collections in the country. The massive collection of Impressionist art includes 180 paintings by Renoir, 69 by Cezanne, 46 by Picasso, and 7 by Van Gogh. Other big names include Titian, Rembrandt, Monet, El Greco, and Rubens. However, it’s not just big names that fill the collection. Numerous little-known artists are featured throughout. Famous paintings in the collection include Renoir’s Leaving the Conservatory and Van Gogh’s Portrait of Joseph Roulin. The amount of these paintings is remarkable, as described earlier. The Barnes is far from the largest art museum out there, so it certainly packs in quality over quantity. Special note should go to the way the artwork is arranged. Even though the collection has moved, it is still arranged in the exact same way as Dr. Barnes had intended it to be, so they are not arranged by location or style like at most museums. They are arranged based on how they feel rather than their background. Bearing in mind that this was once a house, it would have been fascinating to live in a house full of these paintings. The Impressionists may be the dominating force here, but there is also a small collection of African art, which is rare, considering Barnes’ contemporaries were generally not up on such things. Barnes also obtained artifacts and artwork from ancient Egypt, Rome, and China, among other early civilizations, most of which is displayed in the antique furniture in the collection. The Impressionists may be the star of the show, but the others are also (no pun intended) impressive collections. Admission is $22 for adults, $20 for seniors, $10 for students, and free for children (under 5) The Barnes has a massive gift shop, an auditorium, a cafe, and a lounge in the basement, which is good for taking a break from walking. There are different prices on the weekends, so be wary of that. Also, photography is prohibited, and unlike other museums, they enforce the rules very strictly.